Australia is free of many infectious horse diseases, sparing horse owners from costly disease control. The occurrence of an emergency horse disease could severely restrict horse movements, racing and other competitions and cost millions of dollars in lost business and disease control. Some of the diseases also have serious human health impacts. This page describes some of the most important emergency horse diseases. 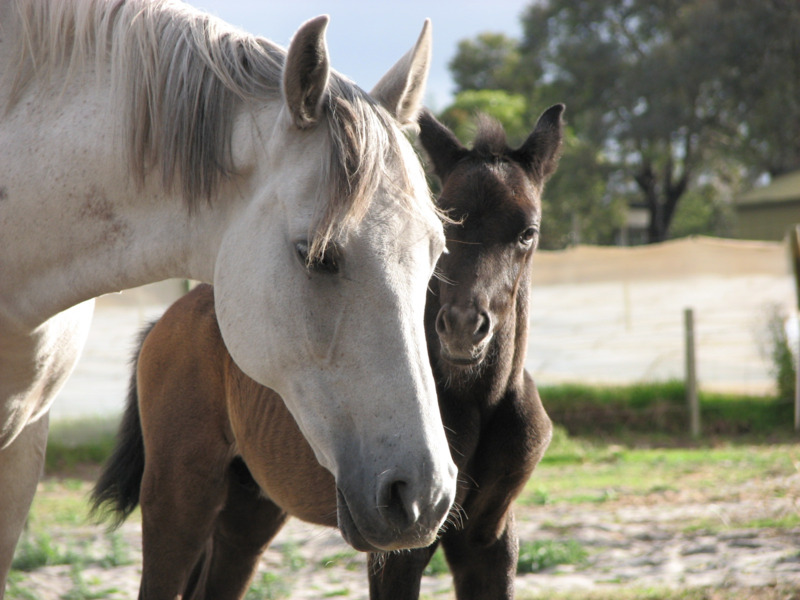 The Department of Primary Industries and Regional Development, Western Australia (DPIRD) recommends owners call a vet if new or unusual signs of disease are seen in their horses. Why must you report an emergency animal disease? When should I suspect an emergency animal disease? a big drop in expected production and growth rates. What should I do if I see unusual signs of disease in my animals? Call a vet — your private vet or a DPIRD vet. Call your local DPIRD office. Call the emergency animal disease hotline, which operates seven days a week, on 1800 675 888.